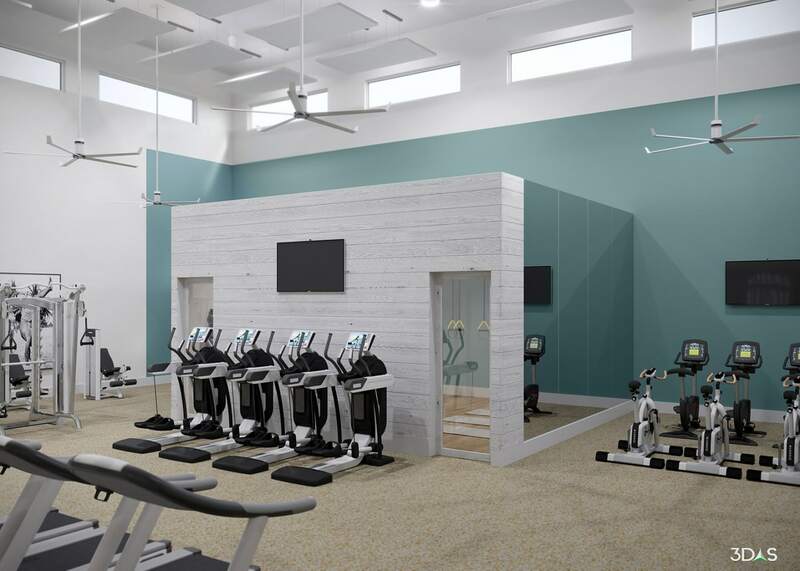 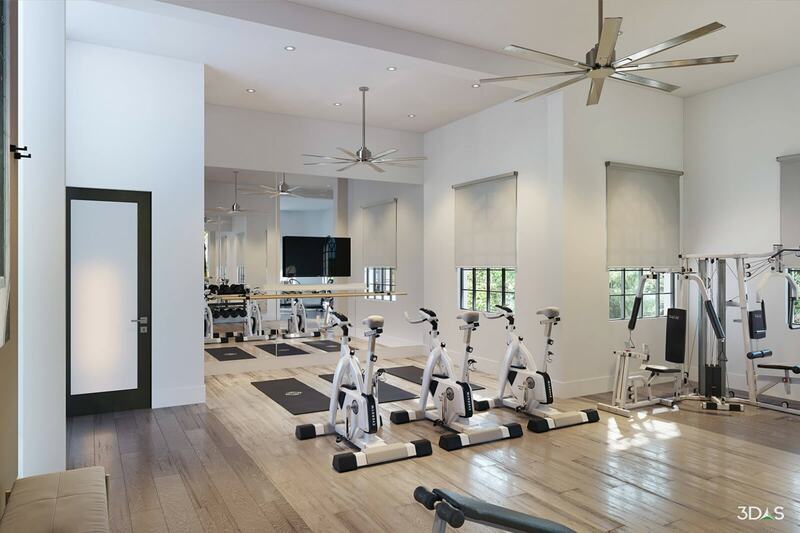 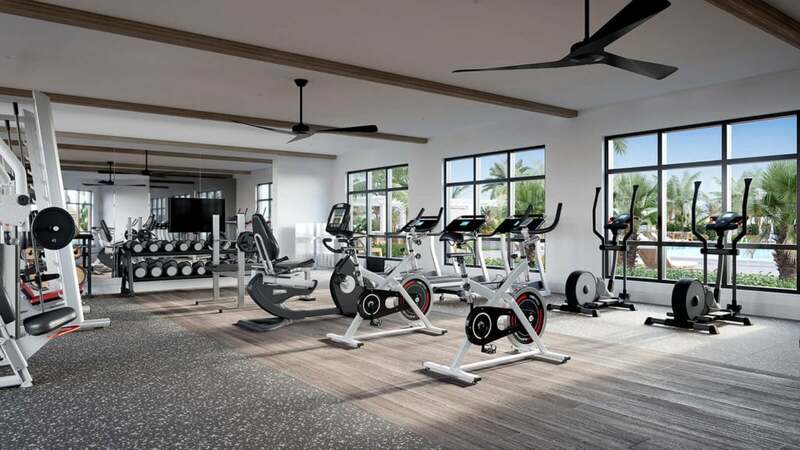 3D renderings can almost match (or improve) photographs of the finished gym photo. 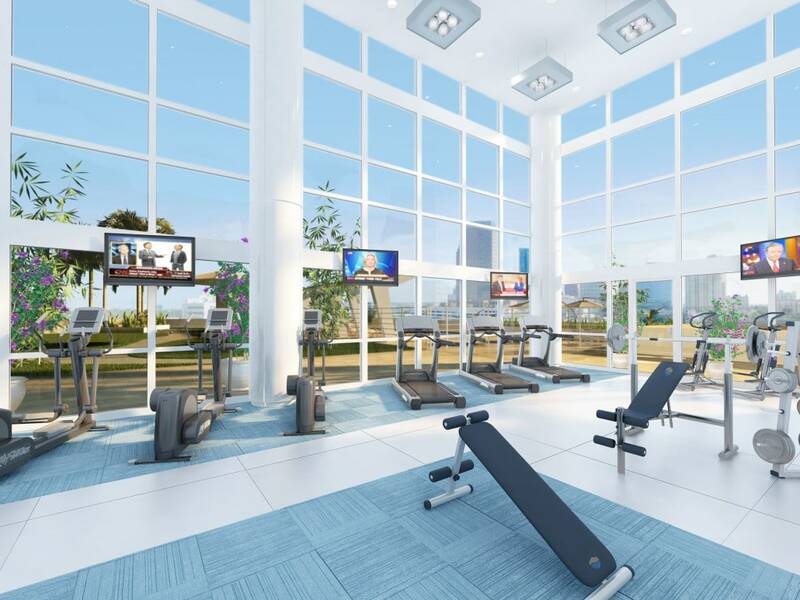 Fitness 3D renderings are now more than photo-realistic. 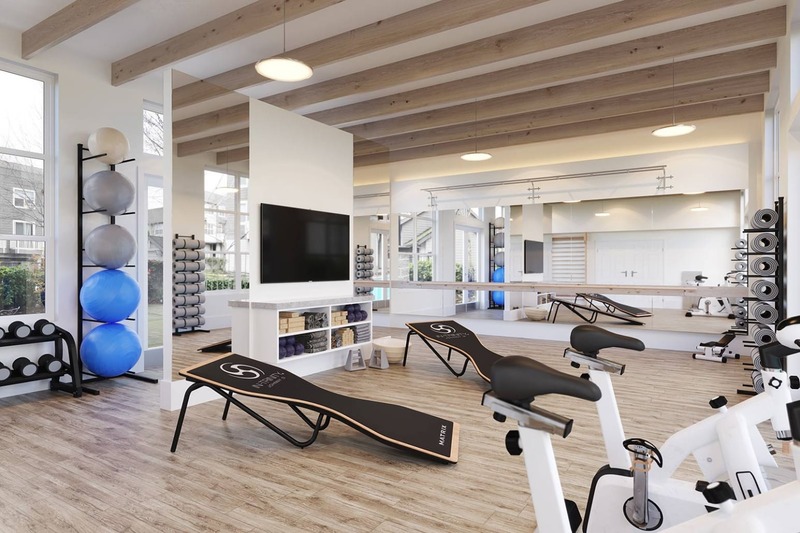 You can control the camera angle, styles of furniture and color, and create whatever mood you want (daytime, nighttime, etc.). 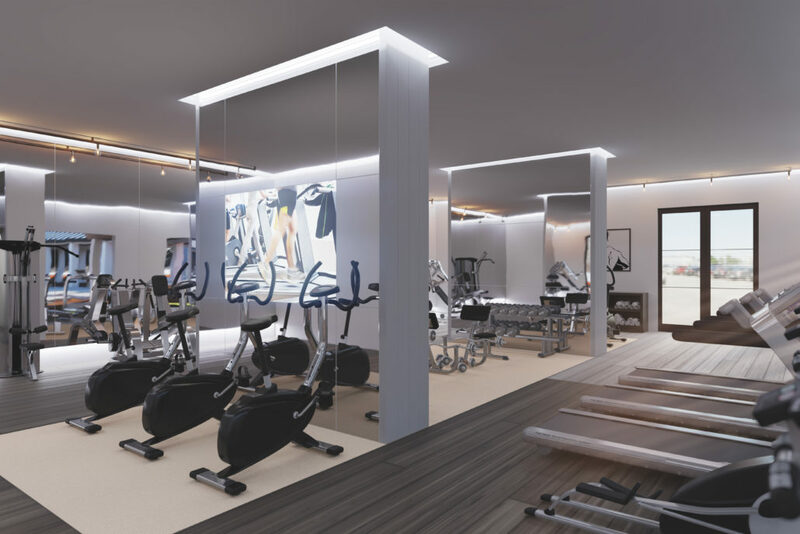 The best part is you can use 3D renderings before the fitness room is ever made and never need to use photography afterwards. 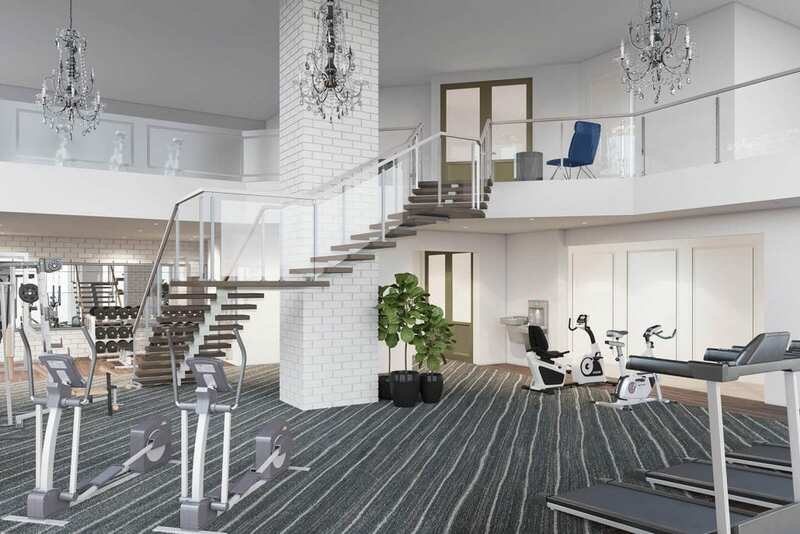 This saves you time and money with governmental approval, subcontractors, real estate professionals and your clients. 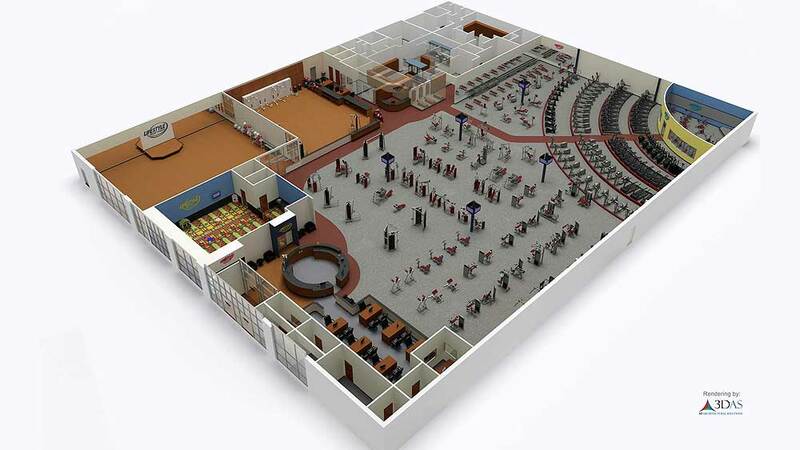 Previous gym 3D renderings completed by 3DAS.